May is here and I've not accomplished that much stitching wise since my last post as I've been too exhausted by the time the kids have gone to bed. I have worked a bit on my Noah's Ark, I didn't like the way the sea looked at the bottom of page 2 so frogged it all and started it again. Page 3 is nearly completed...the bit with the sparkly rainbow. I started the Wise Guy Duck for my DD. I don't stitch much with aida anymore so replaced it with some 28ct blue that I had lying around. She loves watching it grow and can't wait until it's done. Here's where my CITA stands so far, as you can see I've still not completed part 4 but am getting nearer. 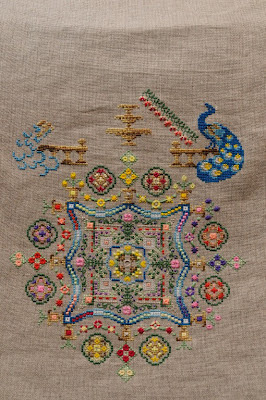 I had to frog the central urn a few times as I was a stitch out...can you believe the bit that got me frustrated was plain cross stitch LOL! I have got the threads for the new Papillion Creations SAL Around the World in 80 Stitches but haven't got the fabric yet even though I've picked it out. 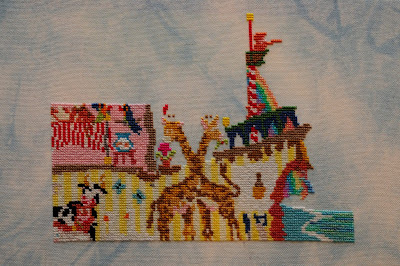 Here's how my Great Escape stands after stitching part 16 this weekend. 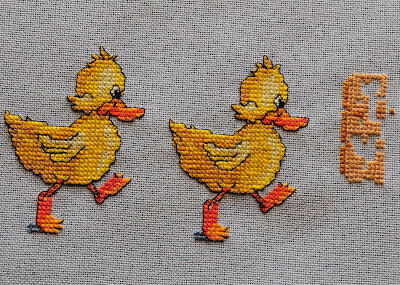 Finally stitching wise here's what I stitched for my Mother-in-Law and took down when we went off to Kent for DH's niece's wedding. 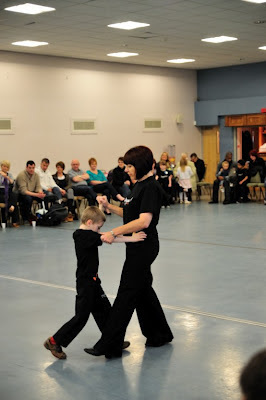 DS2 dancing his Square Tango with his teacher Jo at his presentation. Beautiful stitching. I love all your pieces. Great update! 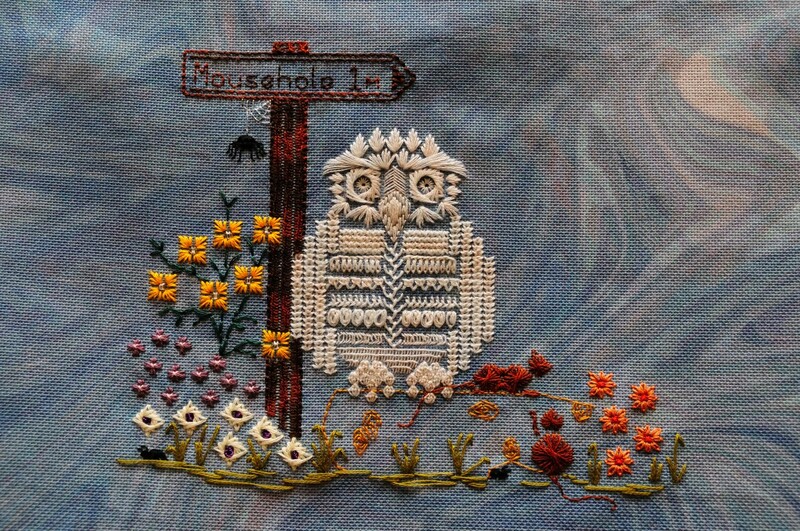 Love all your stitching. Great progress pics. Really beautiful pieces. Congrats to the boys. Your WIPs look good, Jo. Love those ducks!! Your boys certainly do keep you busy. Love your stitching pieces and great pics ofthe kids! All the stitching looks great. Lovely update on your WIPs and congratulations to your sons. Awesome to the two boys. They're doing well, I presume? Your stitching looks fab. I LOVE your TGE, Jo. It's gorgeous. I would have loved to have completed that, but they threw me out!! Ah, well, such is life. Your ducks are darling. I can't wait to see that one finished. And CITA is coming along. Glad you're done with the frogs. (Here's hoping I am too!!) Hope you're having a great day!! 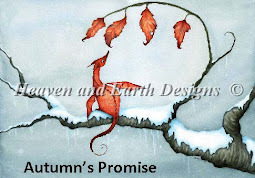 Lovely designs you are working on and beautiful progress on all. Well done to your boys! That keeps me busy too taxi-ing my kids besides my work, being alone for some weeks...can't wait till hubby gets back. Hope you are having a good week! Beautiful stitching. The ducks are so cute! Your boys have been busy. 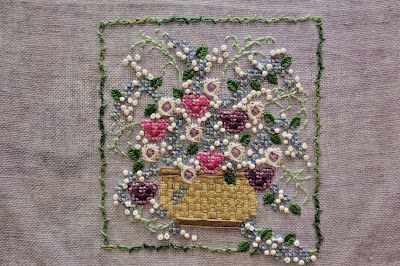 Beautiful stitches! 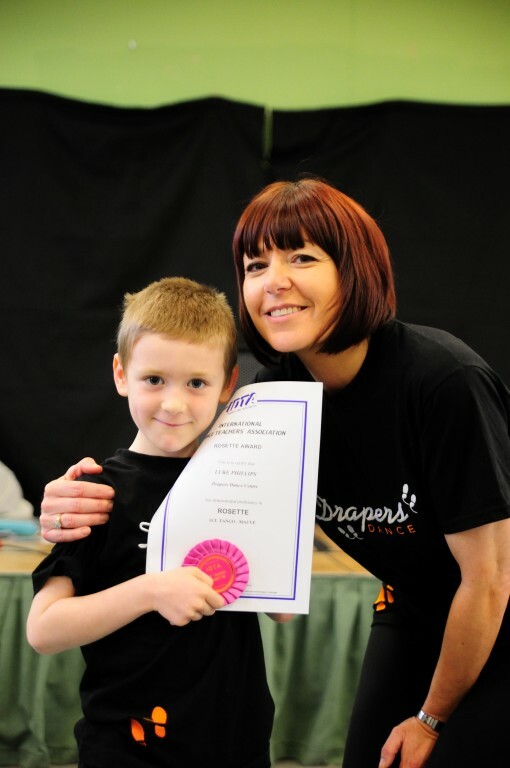 Adorable boys and well done! Wise Guy looks like such a cute project! I love ducks with attitude! Great Escape is looking beautiful! You are certainly doing justice to all of those different stitches! 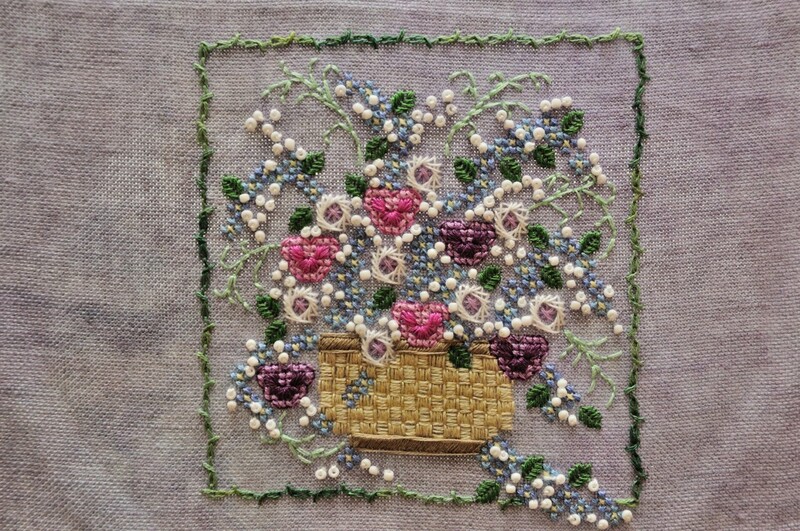 Spring Basket looks truly elegant - again you make all those specialty stitches look effortless! Well done to the kids too!! What accomplishments! I love your WIPs, especially Spring Basket.